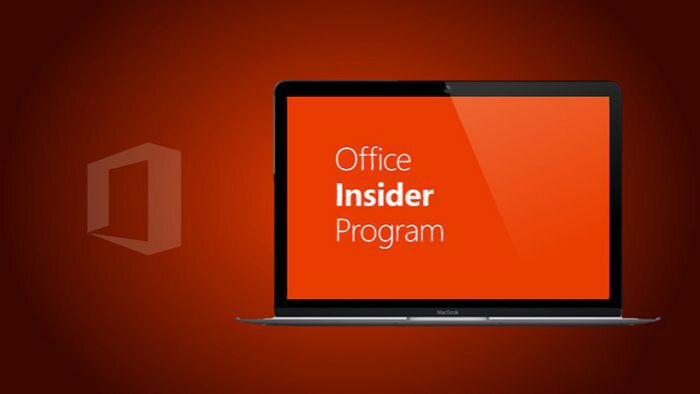 Microsoft just released Office Insider build 16.0.7167.2026 for insider members. The latest build is a non-security update and contains some bug fixes for the known issues listed below. You can now create an interactive summary of your presentation with automatic navigation links using Zoom. Office Insider build 16.0.7167.2026 Researcher helps you find the relevant quotes, citable sources, and images without leaving Word. With Office Insider build 16.0.7167.2026 now you can publish files that are stored locally to Power BI, with a Power BI subscription. Office Insider build 16.0.7167.2026 made further improvements to Date/Time transformation and Text manipulations, you can migrate workbooks to a different environment, group two or more clauses for row filtering, and document your transformations within the Query Editor window. In the body of your email or calendar item, include the @ symbol followed by the person’s name, to automatically add them to the To line. Outlook now helps you verify and track reservations with summary cards available in your Inbox and Calendar. It’s also easy to change your hotel and rental car reservations, and you can stay on top of your flight’s info with Outlook reminders. With Office Insider build 16.0.7167.2026 insiders can suggest and vote on new feature ideas right from Outlook, by clicking File >Feedback >Suggest a Feature. You can now publish your documents, spreadsheets, and presentations on Docs.com and profile your Office docs in their original format as well as track their usage with free analytics. click File > Account > Update Options > Update Now. 2) Power Pivot in Excel 2016 and some other add-ins are not working. This is now FIXED with update 16.0.7167.2026.